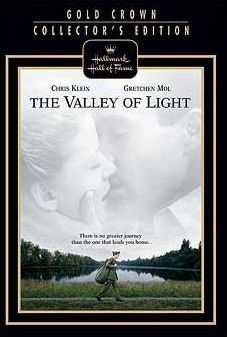 The Valley of Light is a beautifully-filmed, sentimental movie of a young man's quest to make sense of his experiences and find new meaning in life. While this film deals with weighty material such as the suicide of Eleanor's husband and Mathew's untimely death, the content is handled with reverence and sensitivity. Parents can feel confident in sharing this and many other Hallmark films with their families.